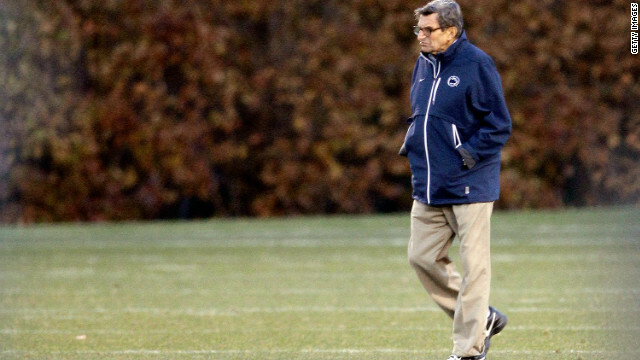 Joe Paterno: good man, bad mistake? “What do you do when a wonderful man who made a terrible mistake dies?” CNN contributor and sportswriter LZ Granderson doesn’t know. His article on CNN.com is getting a lot of buzz though, as he walks users through his conflicted emotions and explains the sentiments of those who fall in the middle. Granderson goes on to say, “I am not directly tied to the scandal at Happy Valley…and thus it’s not really my place to judge or forgive. But who among us can forget?” He then compares Paterno to other influential figures with mixed legacies, such as Ronald Reagan and Michael Jackson. Granderson also writes that the 24-hour news media is both a blessing and a curse — even though it’s nearly impossible to hide dirty secrets, perhaps life would be simpler if people didn’t know the truth. To find other CNN.com articles that are big talkers or to join the conversation, check out the CNN Opinion page.